Responsive Websites really are on the cutting edge of website design. Before this, websites were made to fit on just one size. But since the explosion of mobile and tablet devices, consumers are more likely than ever to go online without ever using a desktop computer, and with the huge amount of devices, all with varying dimensions, how do you ensure your website looks amazing on all of them? Responsive Websites as the name suggests “Responds” to the device they are being viewed on, and change their dimensions to give the best browsing experience possible, keeping your website looking amazing at every size. 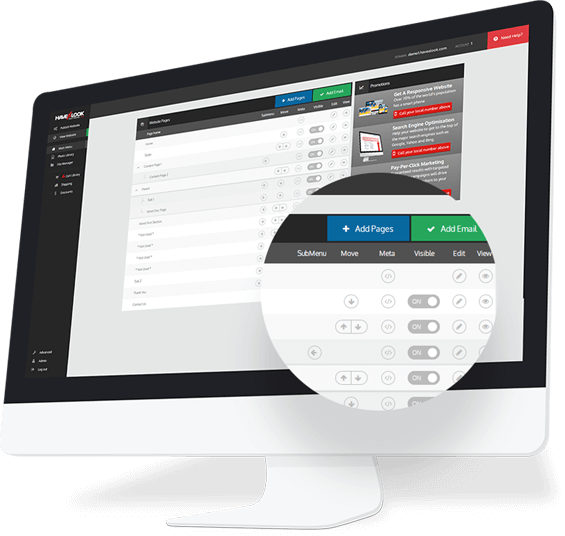 Instead of having a seperate mobile website and a seperate full version of your website to update, resulting in twice the amount of work to maintain. 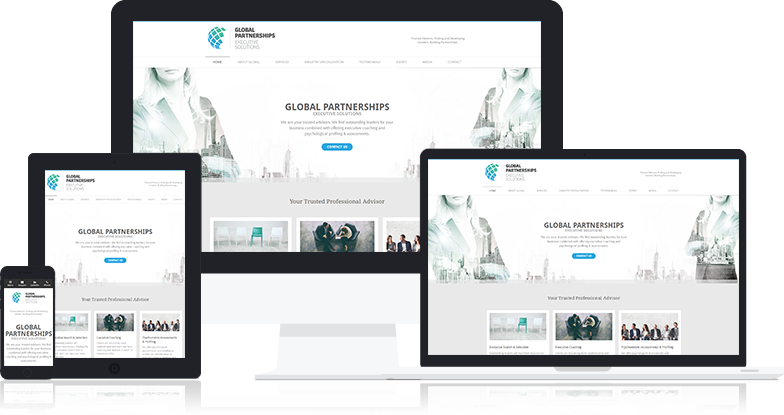 Responsive websites are a one size fits all solution. Meaning if you login to our Worlds Easiest CMS and make changes, it will appear on all devices, mobile, tablet and your desktop computer, leaving you more time to run your business. 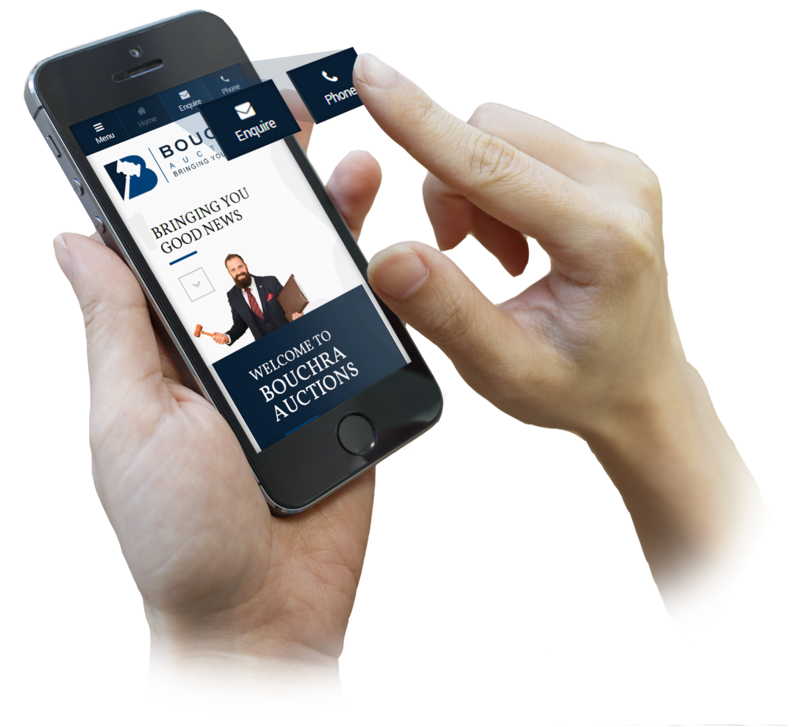 When the website is loaded on a mobile device, special call to action buttons are displayed. These buttons are a “Call Us” button which automatically dials your phone number, an “Enquire” button to send you an email using the FREE included Enquiry Form, and a “Find Us” button to open up your location in Google Maps, all these buttons are designed to connect you to your potential customer as quick as possible. As the world moves more and more into a digital marketplace, it’s more important then ever to have an online shopping presence, and as the popularity of mobile and tablet devices is surging, every day more people are shopping online without ever touching a desktop computer. If you’re online store isn’t optimized for mobile and tablet devices, your customers will be forced to use the full version on their small screens, and be more likely to leave and find a competitor’s site who is optimized for their devices. 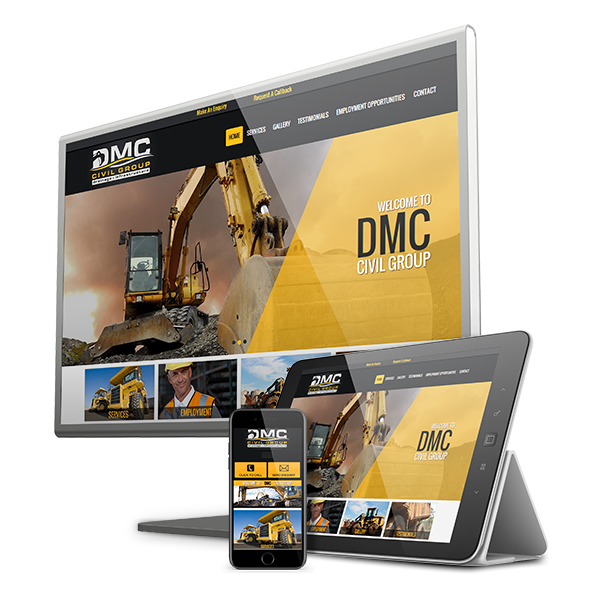 Don’t let a bad website hold your business back, get a Responsive Website today!